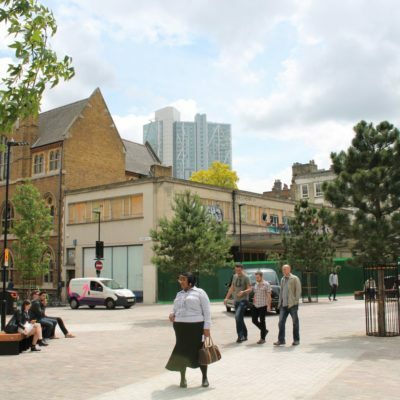 This is an interesting and brave initiative, sending an important message about approaches to public realm in London. 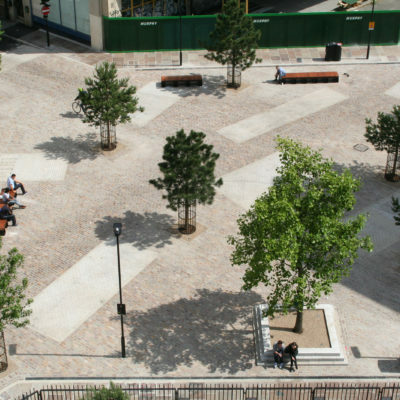 It is a well designed scheme with many of the usual challenges of implementing public realm projects thoughtfully resolved by the use of good materials, planting, and innovative sustainable engineering. 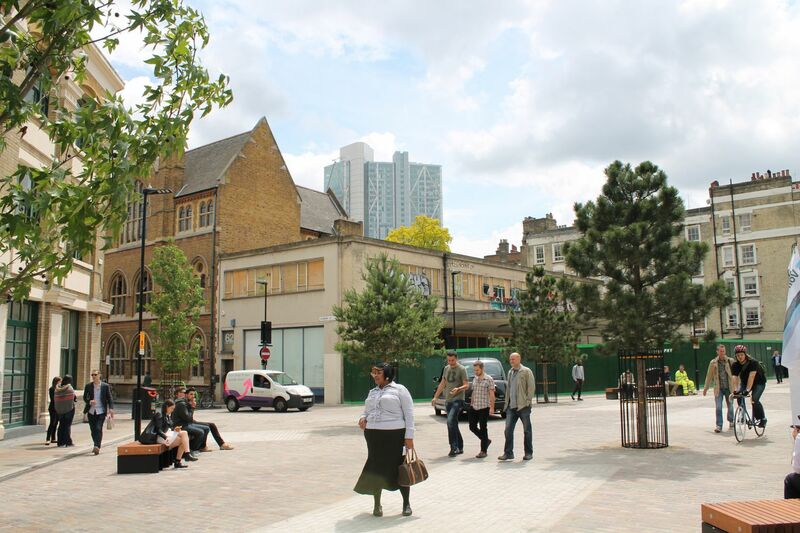 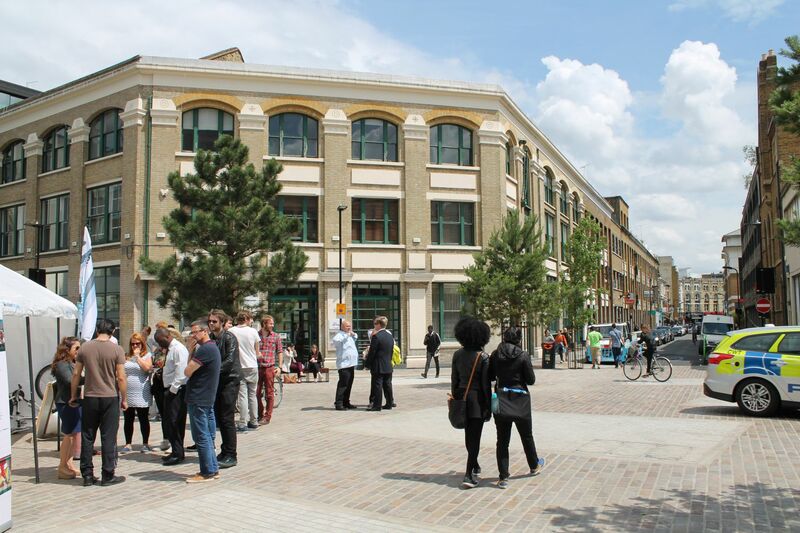 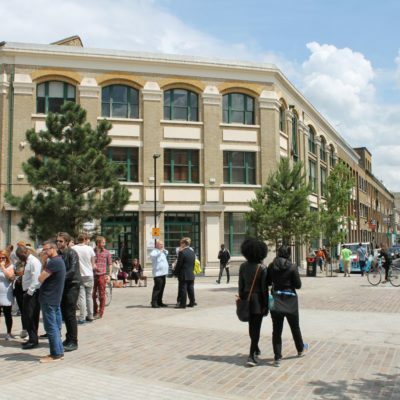 Leonard Circus in Hackney is east London’s first example of a ‘shared space’ street, which is a design concept first inspired by the work of Dutch traffic engineer Hans Monderman, which brings together pedestrians, cyclists and vehicles in a harmonious environment. 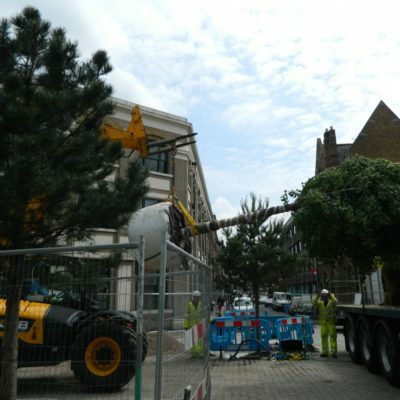 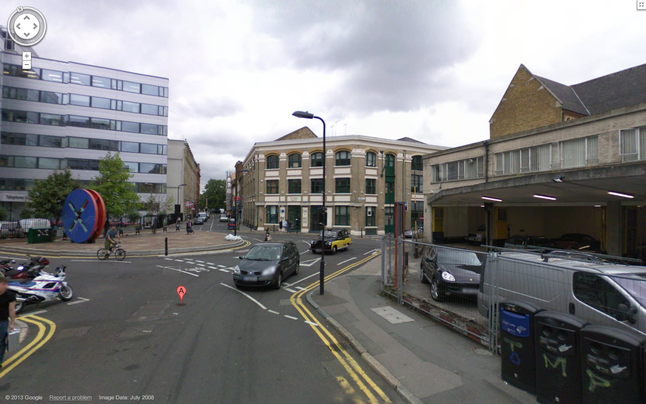 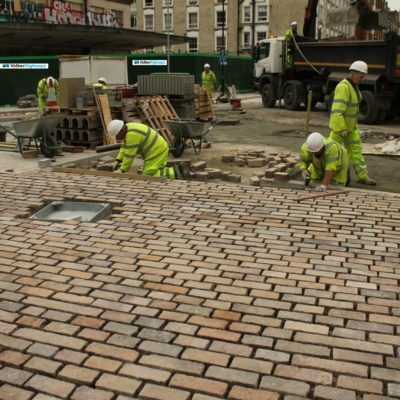 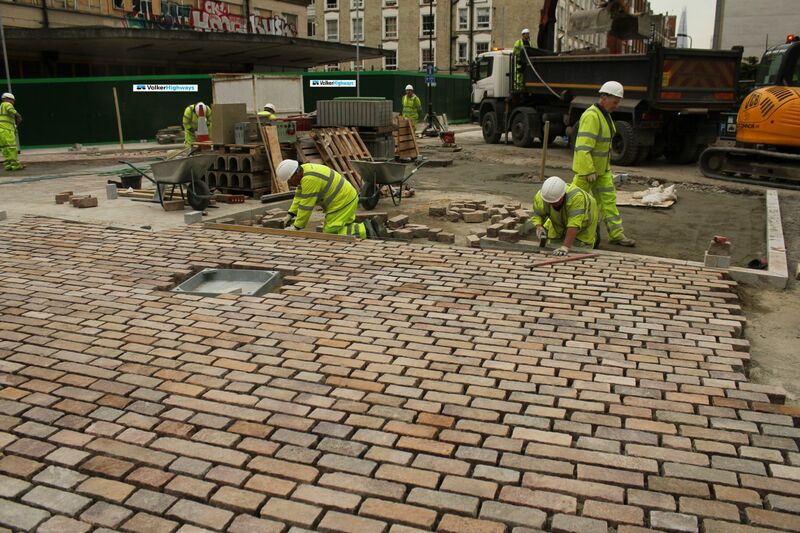 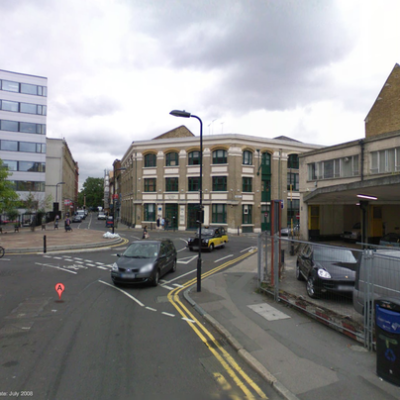 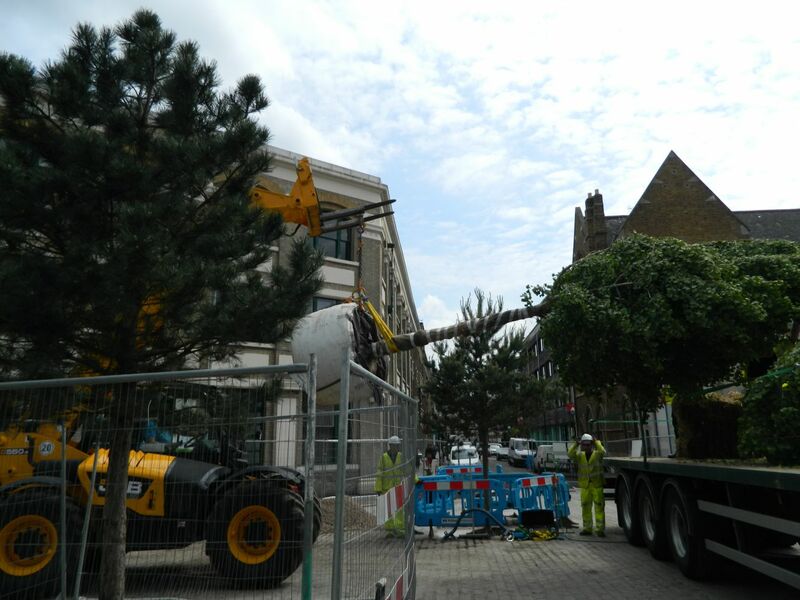 The shared space scheme was completed by VolkerHighways and London Borough of Hackney’s highways team. 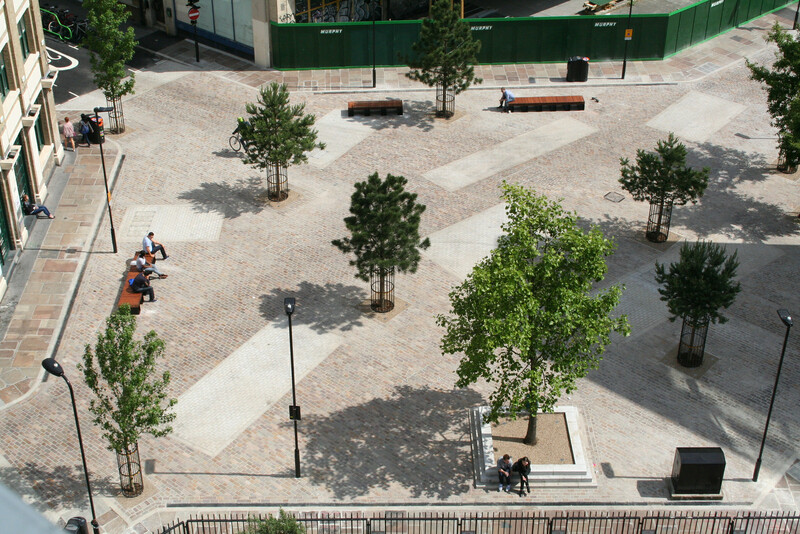 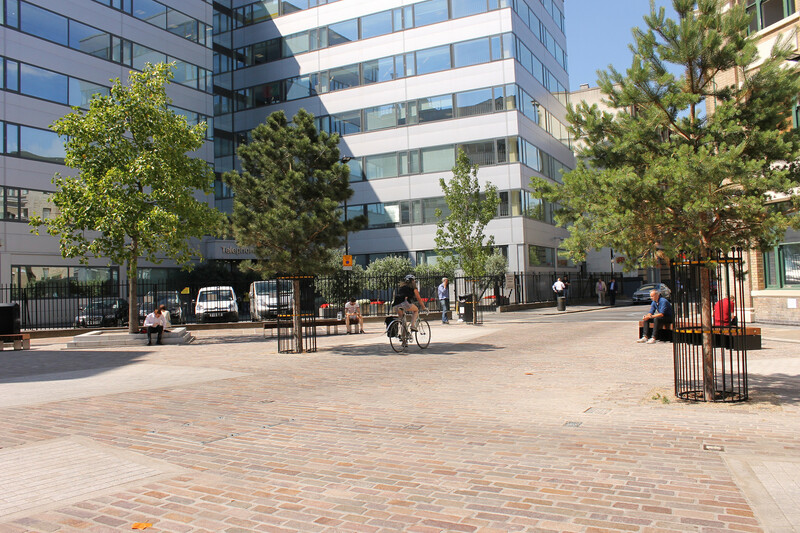 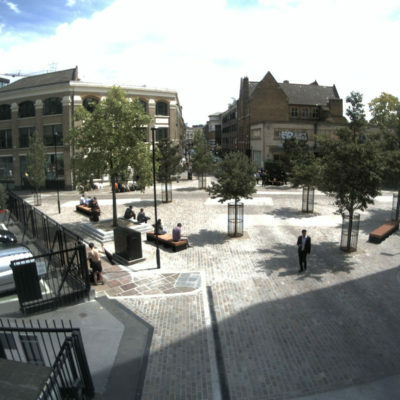 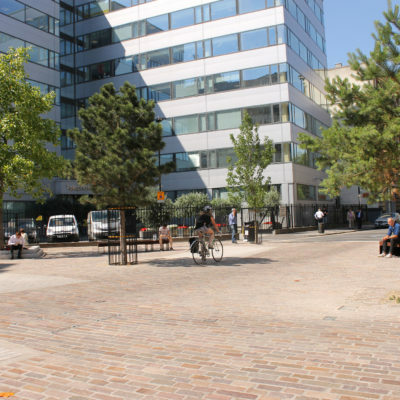 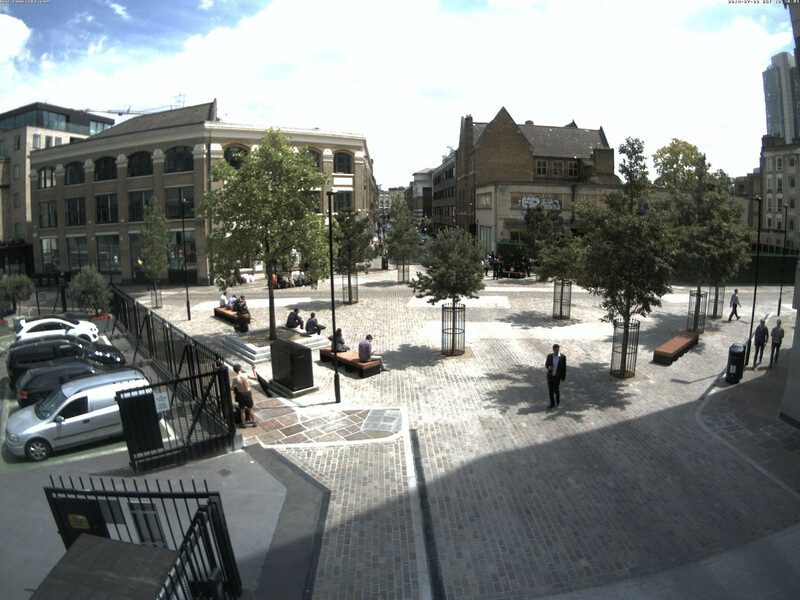 The new shared street includes granite block paving across the entire area with a number of benches and mature trees on the outermost area of the square, giving it a unique feel to the usually structured crossroad. 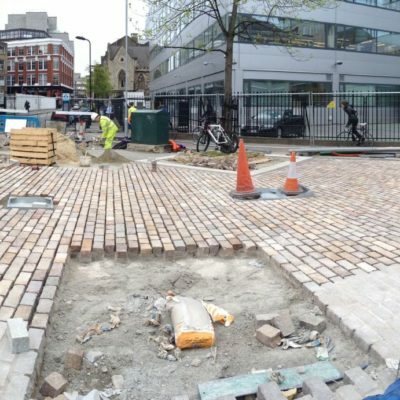 In 2015 this will form part of the Super Cycle Highway Route 1.